How does a 1% interest rate affect mortgage payment? It’s a common understanding that lower interest rates mean lower mortgage payments. 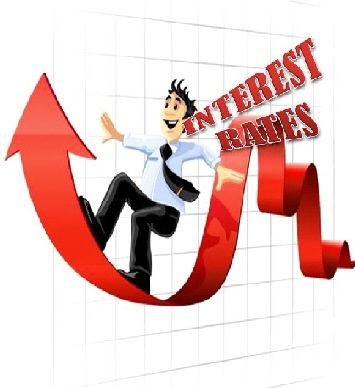 As the economy continues to improve, interest rates will continue to increase. With current rates hovering around 4.25%, it’s likely that they’ll increase to above 5% by the end of 2014. The infographic below (presented by Zillow.com) shows how this impacts buyer mortgage payments. So how does a 1% interest rate affect a buyer mortgage payment? Although the monthly difference isn’t overly significant, the difference over the life of the loan is. What should you take away from this? Buying a home while the interest rates remain low will help save thousands of dollars. If you can afford to buy now, take advantage of the current market conditions!